This long awaited book contains a full and extensive analysis of Juergen Klopp’s Borussia Dortmund team. This tactical blueprint is explained clearly with supporting diagrams, notes and detailed descriptions. 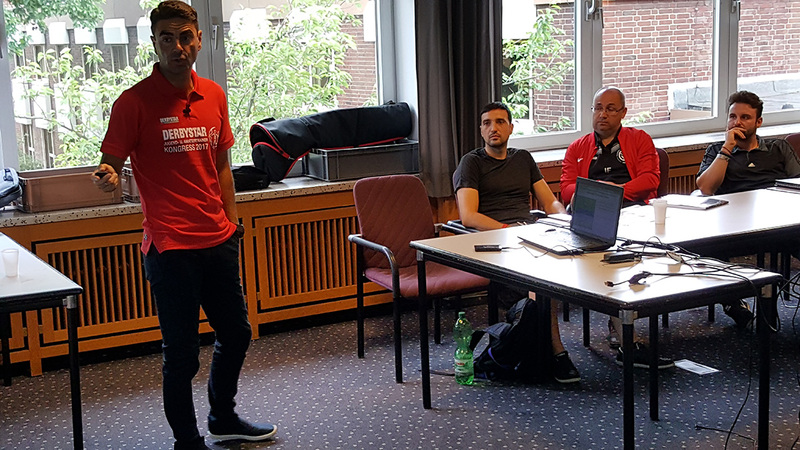 This analysis has been used to produce 16 sessions (75 practices) including functional practices, patterns of play, possession games, transition games, opposed/unopposed zone play, game situations and small sided games. Creating and Exploiting Space in the 2nd Stage of Attack with Passing Combinations. Borussia Dortmund are a very exciting team that play at a high tempo with a good style and fluidity. Jurgen Klopp has led his Borussia Dortmund team to two Bundesliga titles, one German cup and the Champions League final in 2013. 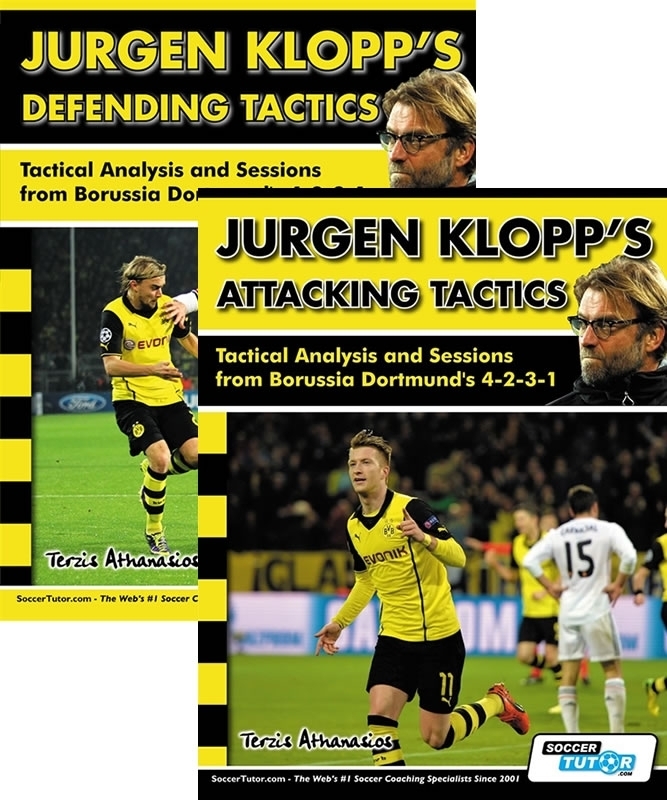 The Defending part of this book contains a full and extensive analysis of Jürgen Klopp’s Borussia Dortmund team. This tactical blueprint is explained clearly with supporting diagrams, notes and detailed descriptions. Jürgen Klopp’s Borussia Dortmund are a very successful team that focus on high tempo pressing, preventing through balls and preparing for the transition from attack to defence when in possession. Jürgen Klopp has led his team to two Bundesliga titles, one German cup and the Champions League Final in 2013.